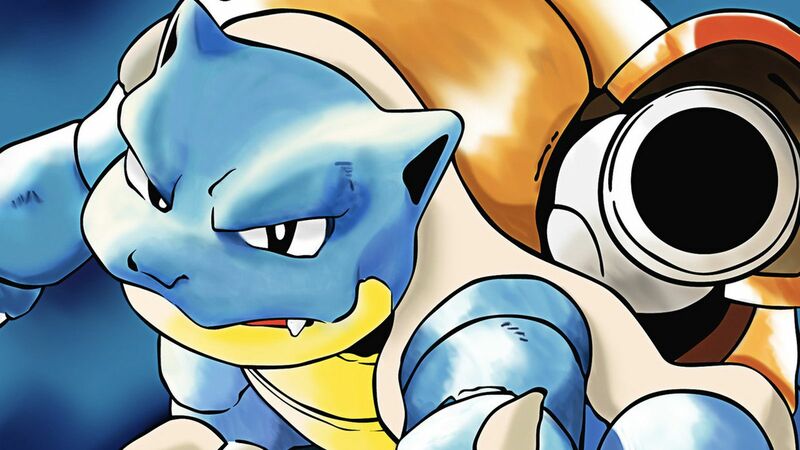 These 5 features are at the top of the Pokémon GO player most wanted list. This is a feature that was promised from the start. Unfortunately, 6 months out, we have yet to see any indicator that Trading is in the works. Obviously the incorporation of Trading would require a fair bit of balancing for inclusion in Pokémon GO. Nevertheless, because it was promised, players have every right to a confirmation from Niantic that Trading is on its way. On top of Trading, the ability to message other players and battle other players (see next page), would really up the social aspect of the game. If you remember the initial release of Pokémon GO, everyone was out and about hunting down Pokémon. It became a huge social experience, one that tapered off as the months went on. 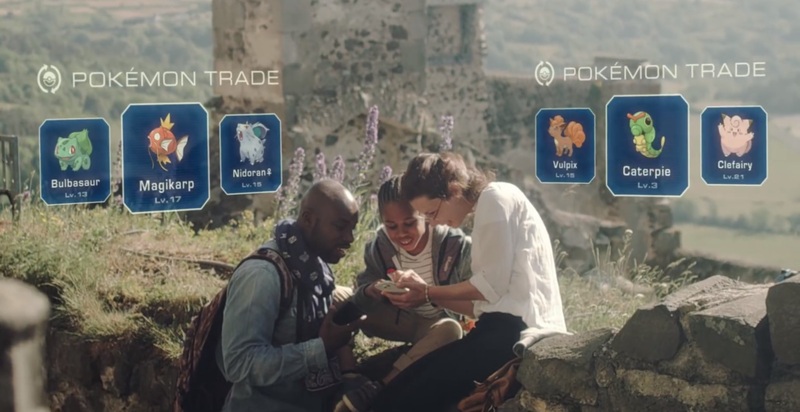 An improvement to Trading would be the first step towards reviving one of the core aspects that made Pokémon GO appealing in the first place.